These 5 simple ways to cut carbs will won’t leave you feeling deprived! Sponsored post: Thank you Alert Caffeine Gum for sponsoring this post. All opinions and experiences are my own. The new year is in full swing! For those of you who made weight loss resolutions for the new year, or who are trying to eat healthier I have some tips I wanted to share with you today. 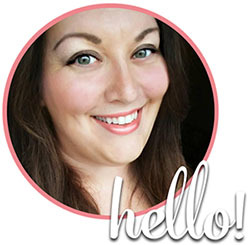 You may know that a few years back, I was diagnosed with insulin resistance, PCOS (polycystic ovarian syndrome) and type 2 diabetes. I new right away I had to get my blood sugar under control. We started into a low carb diet, which meant cutting out a lot of refined sugars, but also making some pretty big lifestyle changes. There are lots of ways to cut carbs, however not all of them are easy! With that in mind, I made a list of some of my favorite ways to cut carbs to share with you guys, because I think sometimes the task seems so daunting that it’s easy to overlook some really simple ways to cut carbs without feeling overwhelmed or deprived. Obviously I’m not a doctor or a dietitian, so you’ll want to check with yours to make sure that you’re meeting your dietary needs, but if you are looking for some easy swaps to eat less sugar and refined carbohydrates, then keep reading! These simple swaps can help you live happily on a low carb lifestyle with minimal sacrifice on your part. 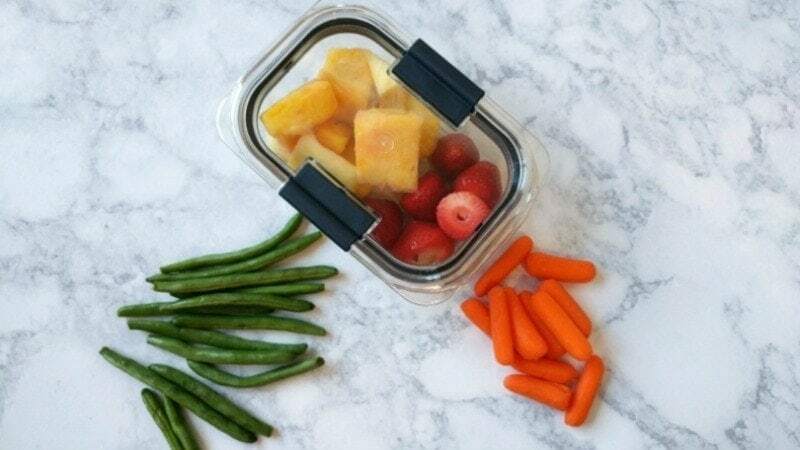 You’ll still get to enjoy some of your favorite things, just with less added sugar! People think that buns are integral parts of sandwiches. While it’s true you need SOMETHING to hold it together it doesn’t have to be bread! We often do lettuce wraps, or roll ups where lunchmeat becomes the “wrap” and the cheese and other fillings are inside. 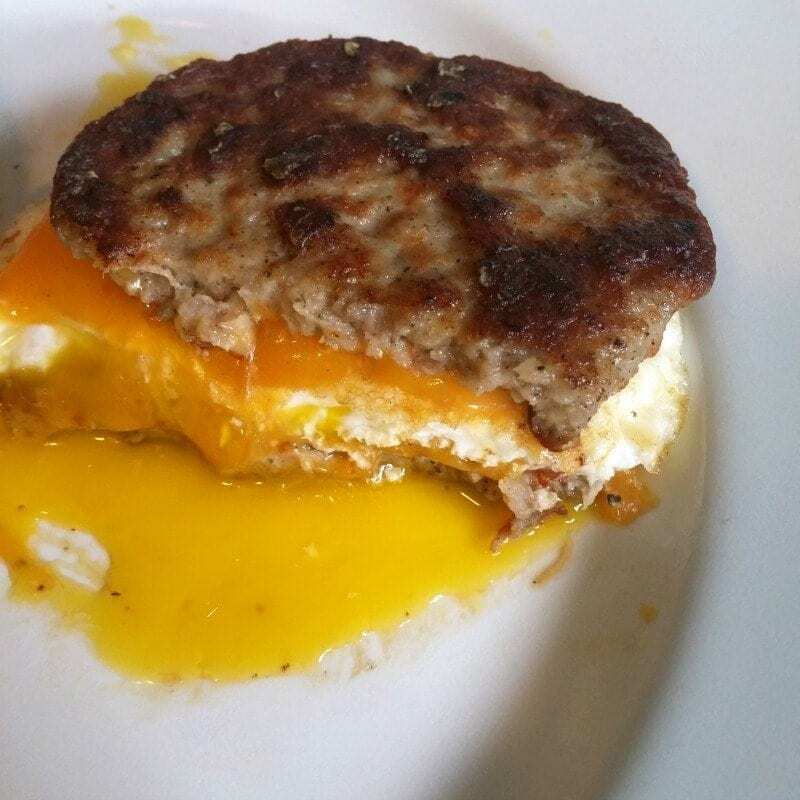 You can invert your breakfast sandwich, skipping the English muffin and using two sausage patties to hold your egg and cheese, or even using low carb tortillas or “cloud bread” (egg and cream cheese based bread substitute) recipes to make your sandwiches. The possibilities are endless and WAY tastier than plain old bread! Diced into tiny, rice sized pieces, cauliflower is a believable substitute for rice, especially when adding it to dishes that are served on a bed of rice. We love to make “fried rice” with cauliflower as well. With all that flavor you hardly notice it’s a vegetable! Mashed cauliflower (especially with garlic, or “loaded” and topped with cheese, bacon and/or scallions) is a fantastic alternative to mashed potatoes. Almond, coconut and tapioca flours are popular alternatives to wheat flour. They all work a little differently, so play around with some recipes, but you won’t miss the wheat when you realize how much less carbohydrates the nut flours have. These are great swaps for baking, breading, and binding in recipes like meatballs or meatloaf. Whenever I start sliding back into bad habits, you can bet a sugary coffee drink is the culprit. I cave in and go to the local coffee shop, and order up some obnoxious, sugar-laden beverage that barely resembles real coffee. Of course once that’s down, it’s much easier for me to cave on other things too. 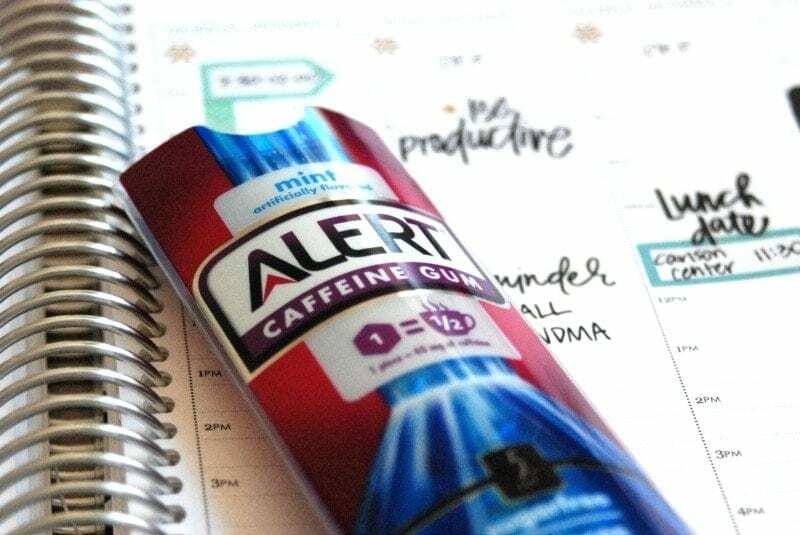 Chewing a caffeinated gum for adults (especially one that’s sugar free, like Alert Caffiene Gum) allows me to have the caffeine pick me up I need to tackle my day without downing a whole bunch of sugar and calories. Alert gum comes in mint and fruit flavors, so no matter what the craving is, I have a sugarless alternative. One piece has the same caffeine as a half a cup of coffee, a 12oz can of soda or an 8oz energy drink without all the added sugar. I have noticed that when I am tired, I tend to want to eat things I shouldn’t be eating. 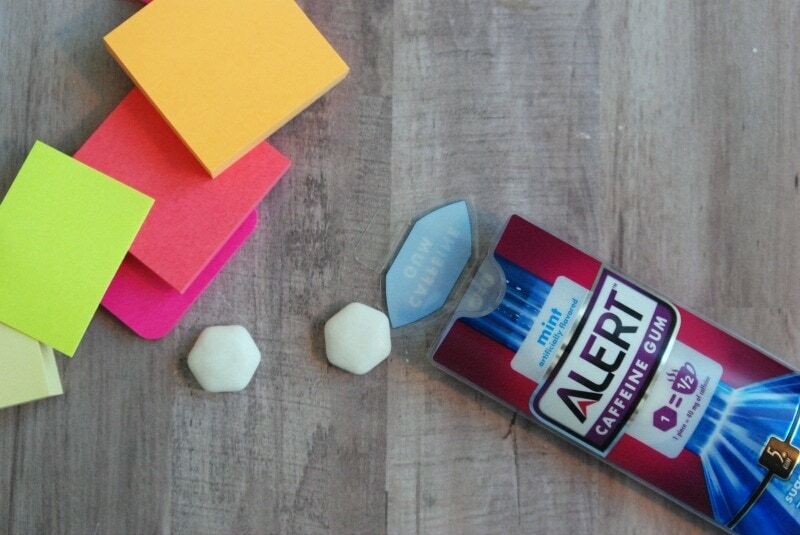 If I pop a piece of the Alert gum, it gives me the boost when I need it so I find that I am less likely to reach for that junk food for a sugar/energy fix. And it’s portable, so you I always have some on hand in my bag or at my desk. 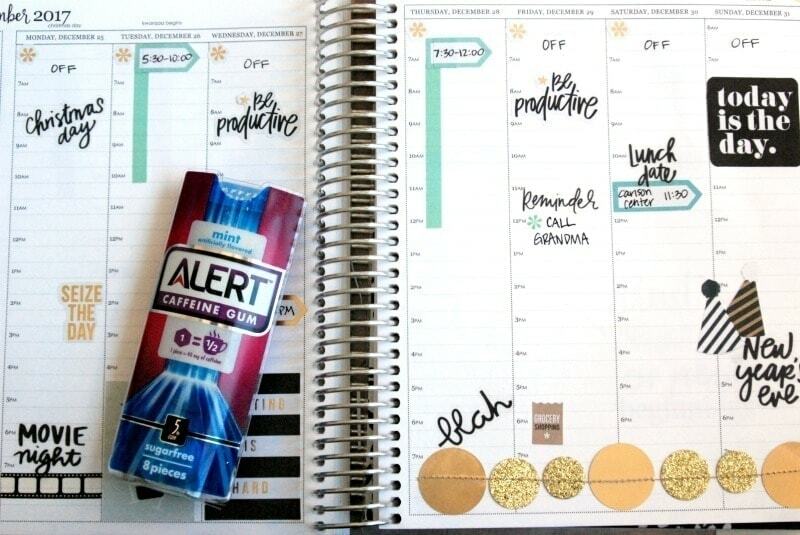 Check your local Walmart, Walgreens, Amazon or you can also click here to see where Alert Gum is sold near you. 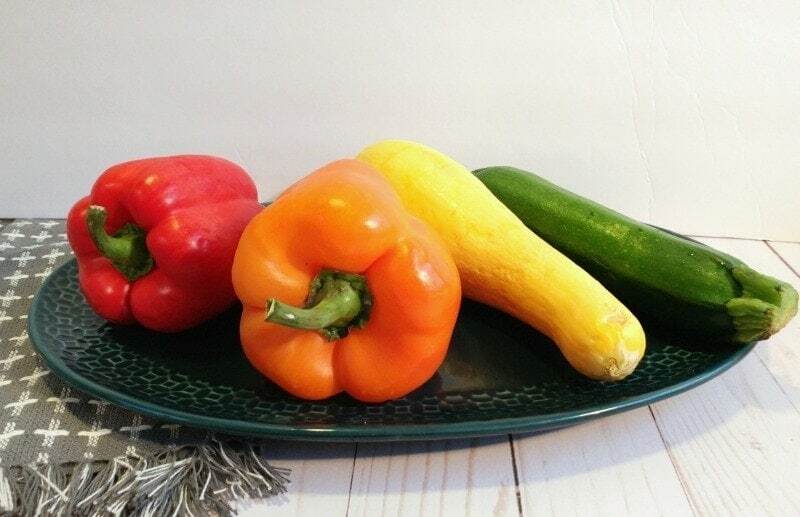 With these easy swaps, you can have better control over your diet and when you’re in control you make better choices! By using these 5 easy ways to cut carbs we’ve been able to regain control without feeling deprived, which is HUGE for me. 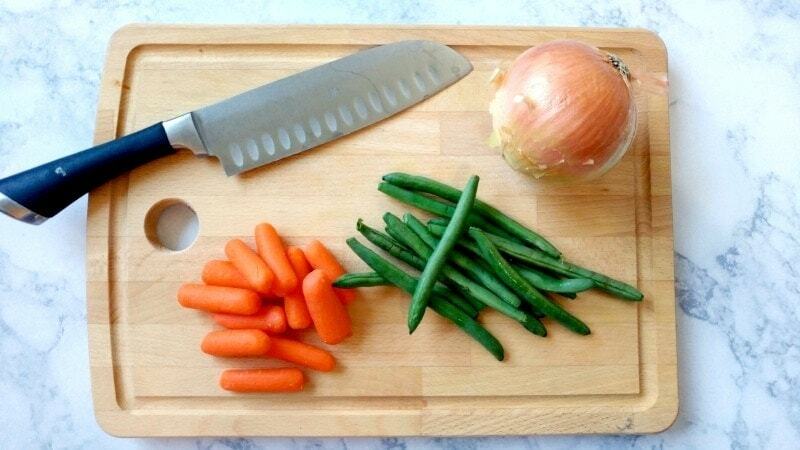 What are your favorite ways to cut carbs? I’ll have to check out and see if I can find this gum near me! Carbs are my friend unfortunately! LOL I feel like when I cut out meat that I shouldn’t have to give up all of my other vices…haha. But I know in the long run carbs def need to be cut back from my diet and working on stopping my old/new addiction with coca-cola. I love seeing tips of how people get healthier! The gum is a very new little trick! I love spaghetti squash too! This was a good post!